John’s Plumbing and Pumps has been providing comprehensive plumbing services in Tumwater for over 50 years. As a family-run, multi-generation company, we have an extensive depth of knowledge and expertise. Pairing ongoing training with a lifetime of plumbing experience we are current on any type of plumbing method. We bring you the best service for your money, and our customer service is top-of-the-line. 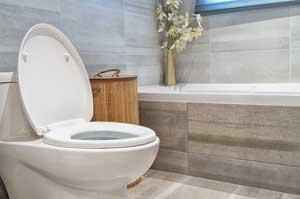 Our plumbing services cover every concern you may encounter, residential and commercial. Our residential services include everything from leak detection and repair to clogged toilets. When you need a plumbing company for commercial plumbing concerns, our services extend from drain cleaning to septic and sewer system as well. We offer 24-hour plumbing services, so you can get the help you need as soon as you need it. Whether you are a restaurant with a backed up drain while trying to serve customers or the one toilet in your home won’t flush properly, we get someone out to you quickly. 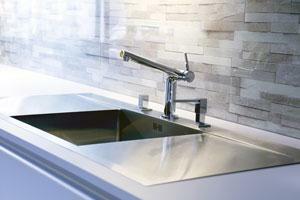 We understand the extensive damage leaking or overflowing water can cause. That’s why we don’t waste time. When you call our 24-hour dispatch, we get the nearest professional on his or her way to your location. With plumbing, every minute counts!